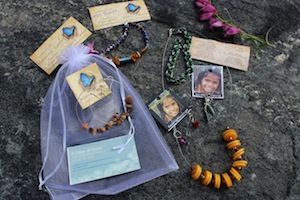 Below are products that you can purchase in order to support the Immersion Fund. 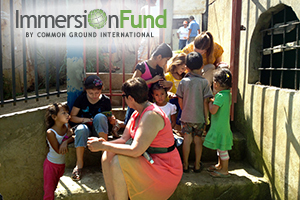 The Immersion Fund is a 501c3 organization that exists to help educators, high school students and professionals go on Spanish immersion programs in Costa Rica. 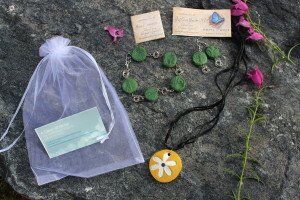 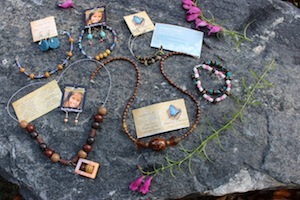 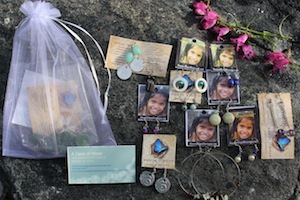 A Case of Hope Jewelry is a purchase with a purpose- order jewelry hand-made by women at House of Hope in Nicaragua and support women in Nicaragua as well as Spanish immersion participants who are learning Spanish to make a difference!